SAPPHIRE: The Birthstone for September. Named From the Latin `sapphirus` meaning `blue`. A symbol for truth and sincerity, it inspires enlightenment, health and peace. Sapphire naturally occurs in many different colors. 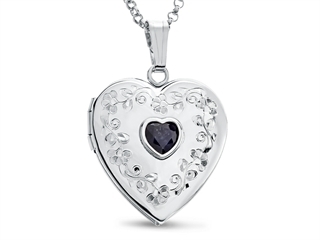 The stunning Finejewelers Sterling Silver Heart Locket Pendant Necklace with Genuine Sapphire September Birthstone, crafted in 925 Sterling Silver. This beautiful design is mounted with 1 stone 0.400 carats bezel set dark blue Heart Shape Sapphire eye clean clarity. This product measures 19.00 mm wide, 26.00 mm long. 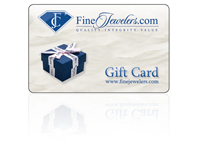 Sapphire is September Birthstone: From the Latin “sapphirus” meaning “blue”. A symbol for truth and sincerity, it inspires spiritual enlightenment, health and inner peace.